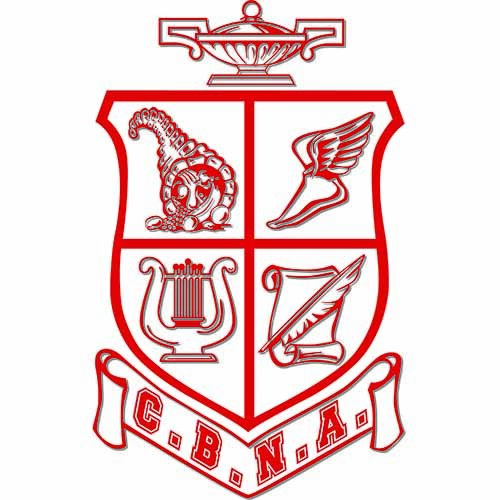 The International Thespian Society (ITS), a division of the Educational Theatre Association (EdTA), is pleased to announce the participation of Coe-Brown Northwood Academy, Thespian Troupe 5976, in the Trick or Treat So Kids Can Eat program. Trick or Treat So Kids Can Eat is a national community service program for ITS-member schools to collect canned and dry goods for local charities and food banks. 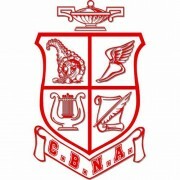 Theatre students from CBNA will be dressed in costumes to collect food donations during the local Trick or Treat activities on October 30 and 31 from during the hours for trick or treat in Northwood, Strafford, Nottingham and Barrington. These donations will go to benefit the Northwood Food Pantry. Thousands of pounds of food will be collected in one night across the state, giving organizations the ability to help thousands of local people. 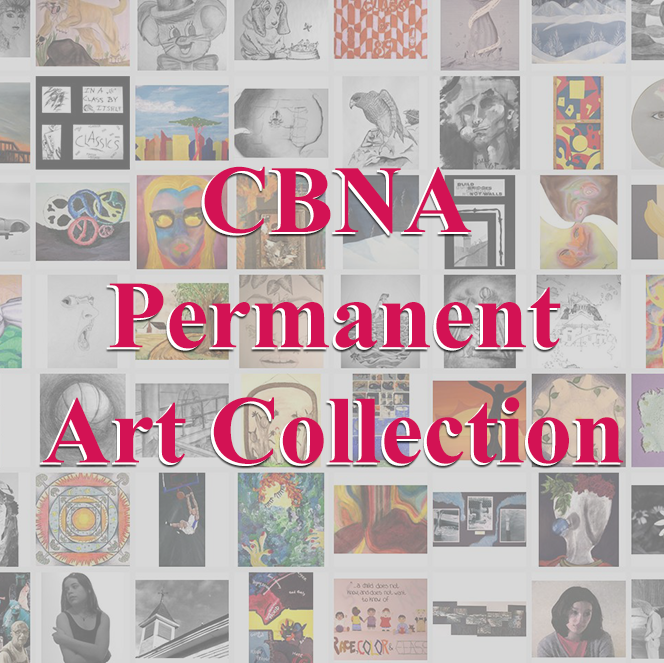 Non-perishable food items can also be dropped off at the CBNA main office during school hours. Founded in 1929, The International Thespian Society (ITS), is an honorary organization for high school and middle school theatre students located at more than 4,300 affiliated secondary schools across America, Canada, and abroad. The mission of ITS is to honor student achievement in the theatre arts. High school inductees are known as “Thespians” and junior high/middle school inductees are known as “Junior Thespians.” ITS is a division of the Educational Theatre Association (EdTA).